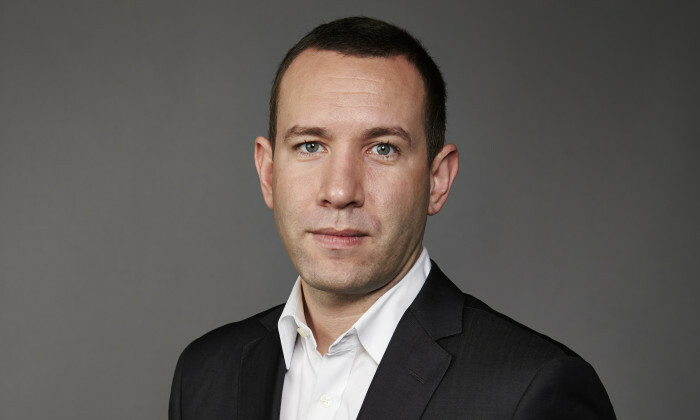 IPG Mediabrands’ has appointed UM Australia CEO Mat Baxter as global chief strategy and creative officer of IPG Mediabrands.The appointment will see Baxter relocating to New York. Baxter (pictured) was appointed CEO of UM Australia five years ago. Under his leadership the doubled in size and attracted blue-chip clients such as Coca-Cola, LEGO, News Corporation and ING Direct. The UM Australia CEO position will now be taken on by Ross Raeburn, currently commercial director of IPG Mediabrands Australia. Before joining IPG Mediabrands in July, Raeburn was managing director of digital agency Soap Creative for the past five years. Launched across RHB's social media channels, the video garnered more than 269,000 YouTube views and over 100,000 Facebook views at.. The campaign sees a five-year-old boy take center stage as he eloquently explains the difference between the types of insurance av..